In the summer of 2017, The Woods Academy embarked upon a comprehensive planning process. Our 2018 Strategic Plan, Building to Lead, is our vision for the next five years. Building to Lead guides us into a complex and ever-changing world equipping is to prosper while keeping our mission at the center of all that we do. This is a plan that belongs to all of us, a plan that transforms our collective vision into specific action. 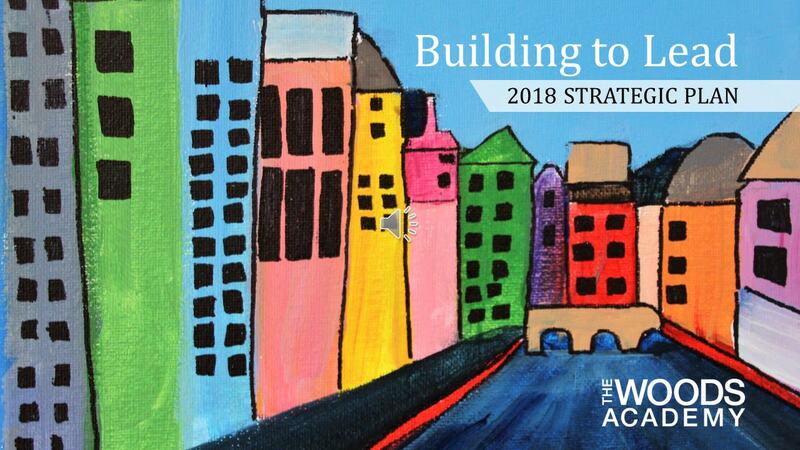 We are pleased to share our 2018 Strategic Plan, Building to Lead.